If you are looking for a town that is loaded with Early American and American Revolution history in Central New Jersey, then look no further then Middletown, NJ. Middletown is a location that saw a great deal of American Revolution history in large part due to the town's location in New Jersey. 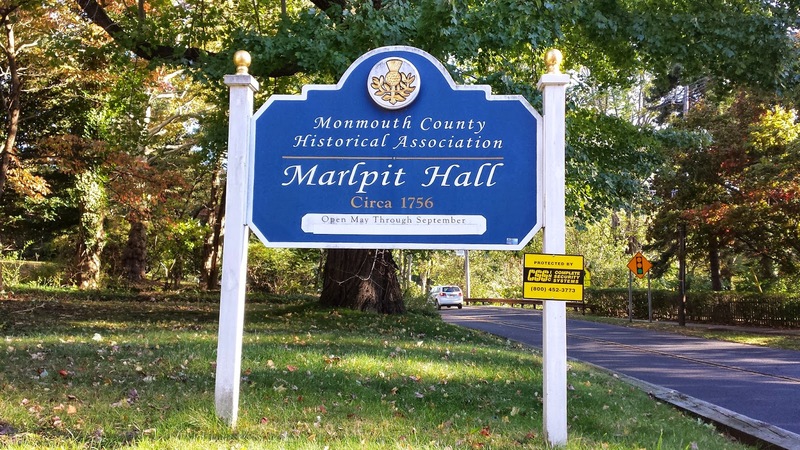 Marlpit Hall sits on a stretch of highway called Kings Highway in Middletown. A trip down this road enables the traveler to see a number of historic sites that are associated with the American Revolution. During the war, the residents were divided over whether or not to remain loyal to Great Britain. The Taylor family who owned Marlpit Hall at the time of the American Revolution was a prominent Tory family in the area. As the war progressed, the family was targeted by local residents with Patriot leanings. "Marlpit Hall, built circa 1756, was home to the prominent loyalist Taylor family at the time of the Revolution. Edward Taylor endured house arrest for his political position and the family lost much of its fortune and influence. 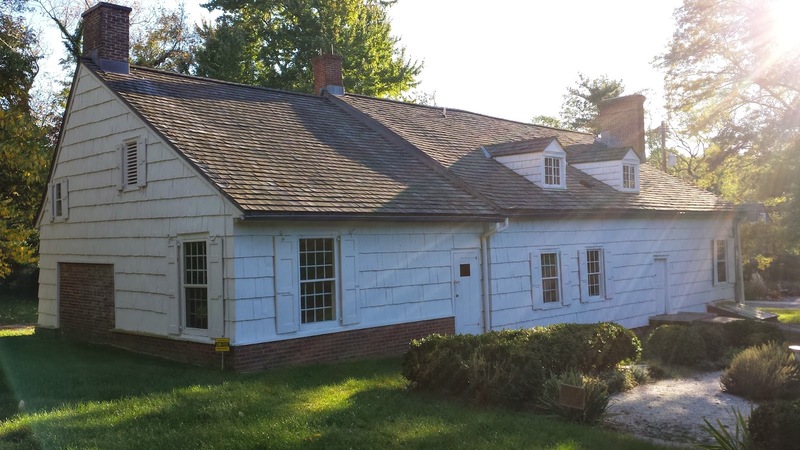 The house was restored, furnished and donated to Monmouth County Historical Association by Margaret Riker Haskell in 1936 when it became the first restored house museum in the region. Mrs. Haskell was one of the most significant collectors of Americana, notably decorative arts, in the United States. Currently it is restored to reflect Mrs. Haskell’s colonial revival plan in half of the rooms and to reflect the Taylor’s 18th century furnishings in the rest of the house. 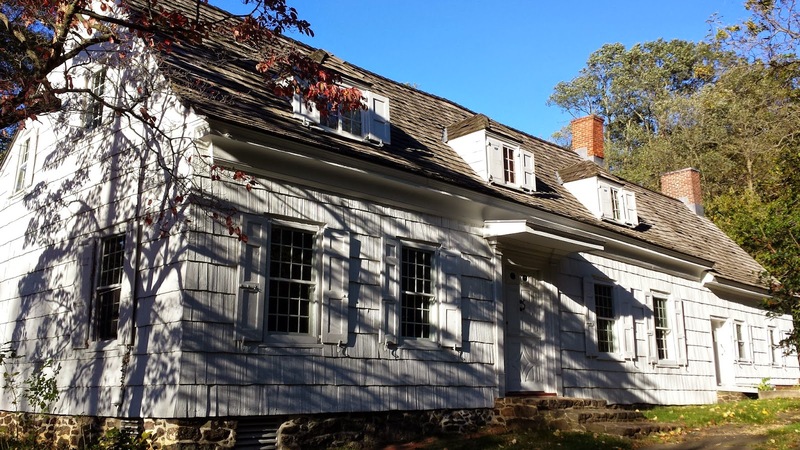 It is a key property in the National Register of Historic Places, Middletown Village district and is listed on the NJ Women’s History Trail in honor of Mrs. Haskell’s preservation work."